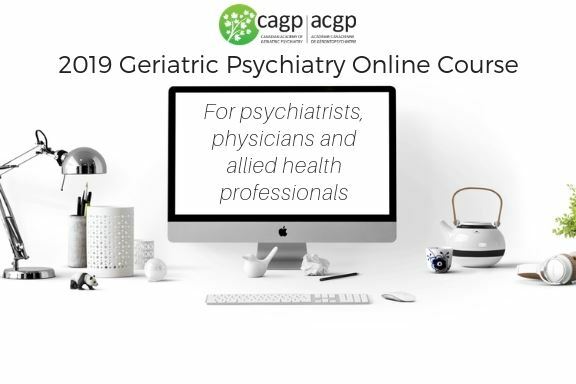 The Geriatric Psychiatry Online Course is largely interactive, does not have a didactic component, and covers a broader array of topics than the Banff or Ottawa National Review Courses. The Geriatric Psychiatry Online Course will not re-iterate the material from the National Review Course, although the video of the presentations and the handouts from the Quebec, Montreal, Toronto, Banff and Ottawa courses will be available for review for Geriatric Psychiatry Online Course members. Both the National Review Course and Geriatric Psychiatry Online Course are complimentary to each other, using two different learning strategies to optimize practice and retention of the material.